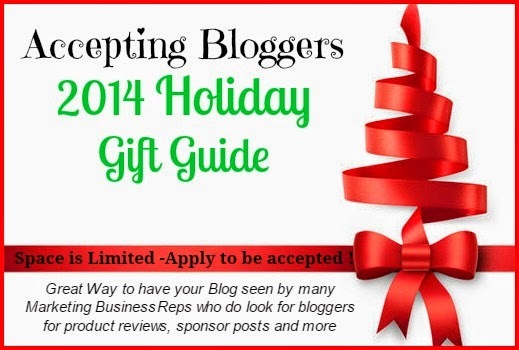 Bloggers sign up Today to get listed on the "2014 Holiday Gift Guide" that will roll out full force Oct 25 thru Dec 25, 2014 . Many bloggers will be participating so its going to be huge ! 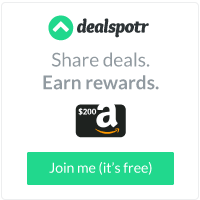 Right now Sign up is Free and Limited ! 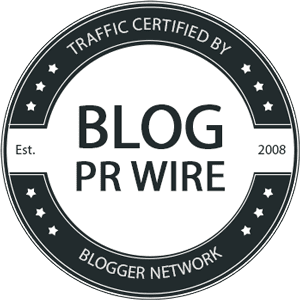 PR Marketers for Businesses See Your Page - These are the people who Hire Bloggers to promote Products for reviews, sponsor posts, ambassador programs, etc- all year long ! 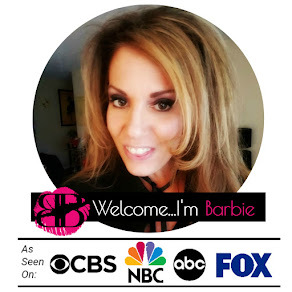 ** HOW DO I SIGN MY BLOG UP** Click HERE to Sign UP Today ! 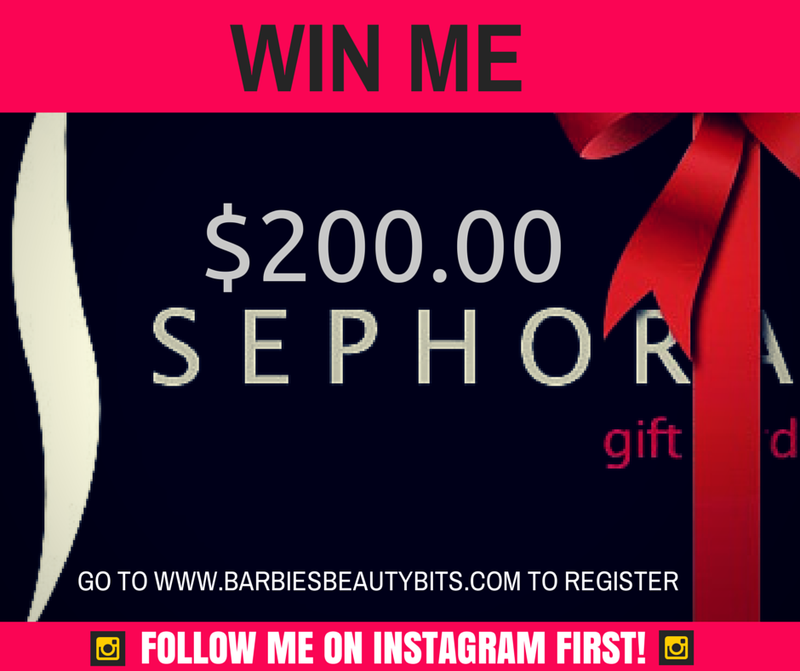 Wanna Win A $200 Gift Card To Sephora? 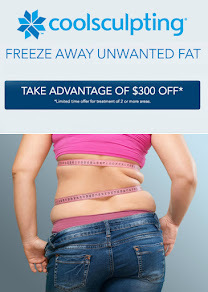 Disclaimer: This is post contains affiliate links. All views were not influenced in anyway. I have a ton of beauty products ranging in all different prices. 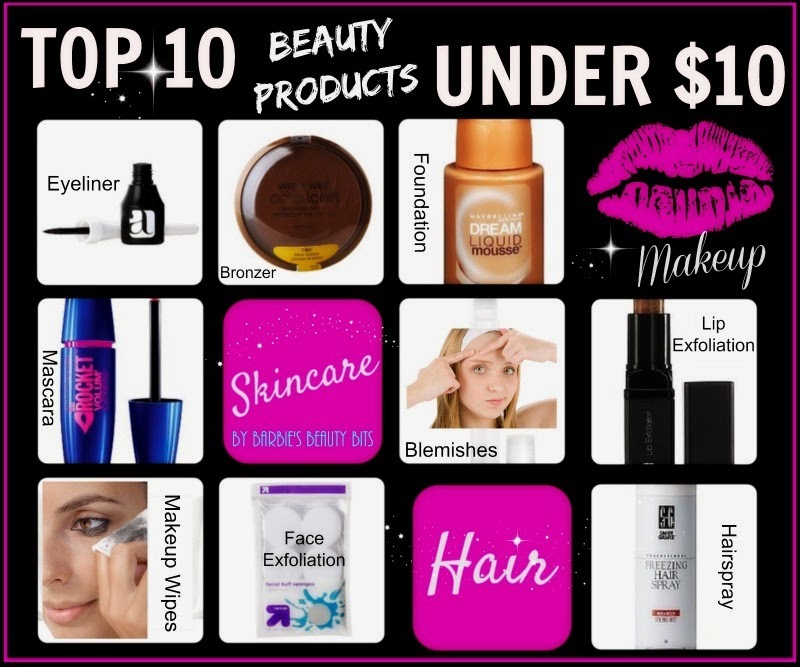 But today I wanted to share with you my top 10 beauty products under $10! From face wipes to hairspray, they’re all under $10 bucks. This product skyrocketed to the top of my mascara musts. The 8x bigger, smoother mascara, adds length instantly, making this the great mascara. Additionally, it separates the lash which is a big must, when it comes to mascaras for me. The patented supersonic brush glides on smoothly, in a single stroke leaving your lashes voluminous with no smudging or clumping. This is my go to when I don't have time to do my eyebrows. This quick fix, helps to treat and tame those sparse areas of your brows. It is a double ended tool, where one side has a vitamin infused formula that helps to treat the brows. The other end, is a wonderful fiber enhanced brow mascara that helps to add color, shape and fill in the brow. I’ve been loving this eyeliner for years. This is my old faithful, when I want to wear a liquid eyeliner. I love the applicator and the handle, reminds me of a writing with a felt tip marker. The felt tip, helps to make this fool proof, so it works well for those just starting to dabble with liquid eyeliner. This is my everyday foundation. It's been in my beauty arsenal for years, as it far out ranks all other brands for me, still to this day. This foundation doesn’t sit in your pores, while gliding on smoothly, giving you that airbrushed finish. This bronzer is my go to when I am contouring my face. I like the color, it’s not too dark and has more of an ashy tone, than orange, which is key when contouring. The size is great, lasting forever, plus with an SPF of 15, you see why it is an icon! A sweet exfoliator that removes the dry skin from your lips, leaving them kissably soft! Plus this product is infused with Vitamin E, Avocado, Grape, Jojoba Oils and Shea Butter. I can't believe it only cost $3. It’s better than a lot of specialty products out there. These bad boys come in a pack of 12. I use them daily to clean my face. They work wonders as a gentle exfoliation for the skin too. I’ve been using these hypo-allergenic wipes for years before they became a big fad. These fragrance free wipes enable you to remove all of your makeup, including waterproof mascara and eyeliner. They also come in handy if I have fallout from a shadow. Bonus: I've found these at Target in a double pack box, where each one averages less than $6.99. This stuff is amazing! The name fits perfect as this e.l.f product does zap your zits away! For only a $1, I keep one these everywhere! Application is wonderful too, as it has a roll-on applicator that smooths on easily! Oh, let's not forget about the salicylic acid which is amazing for shrinking the blood vessels, hence reducing inflammation & redness! Hairspray: Salon Grafix Professional Freezing Mega Hold Styling Mist Hold 10 Hair Spray 10 oz. This stuff could suspend fly's in mid hair,air! All kidding aside this hair spray(the mega hold) holds the hair wonderfully, without being sticky! Plus, it’s light weight so it doesn’t weigh your hair down. So there you have ladies, 10 ways to look gorgeous, without breaking your wallet! 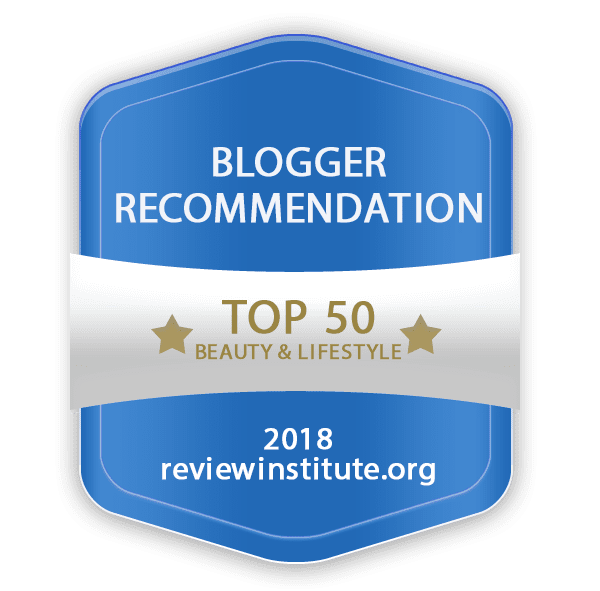 Welcome to The Beauty Blogger Bunch's quarterly giveaway! 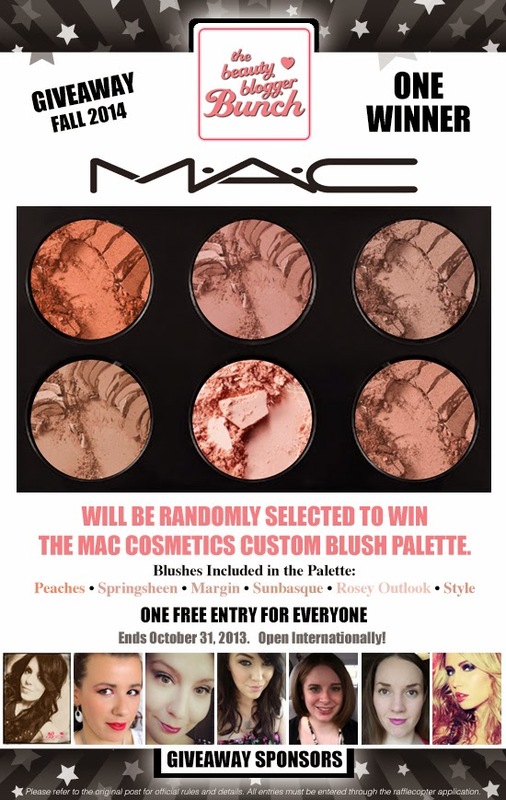 We are giving away a customized MAC blush palette that just so happens to be the top favorite blushes of none other than Jacyln Hill! This giveaway is open worldwide and will end on October 31st! 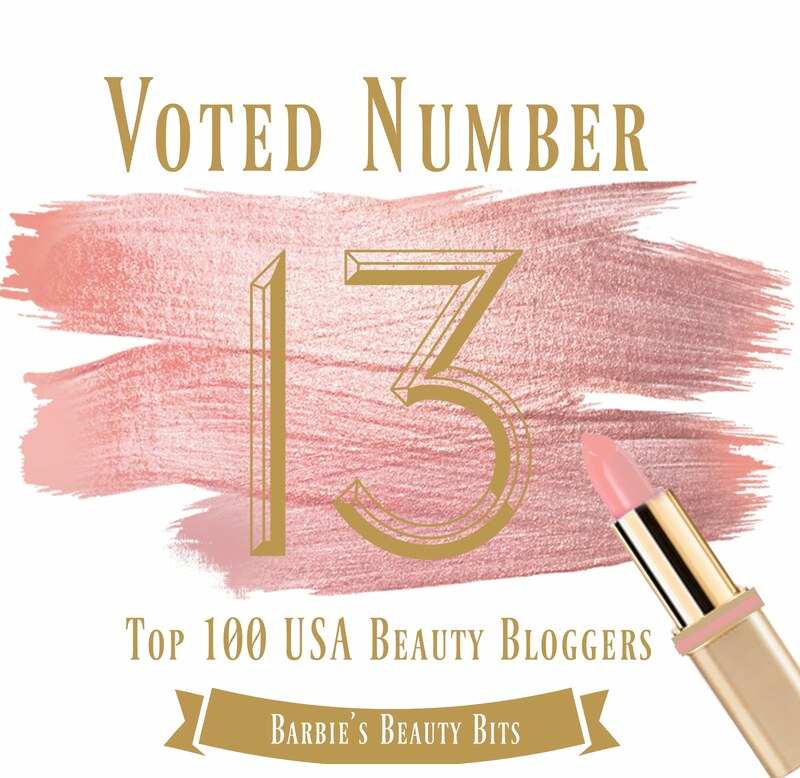 If you are interested in joining The Beauty Blogger Bunch apply HERE! Disclaimer: This is a sponsored post on behalf of Billion Dollar Brows & Kohls. This month I wanted to bring to you some great products that are used specifically for the eyebrows. And today is going to be the first post in my "BOW TO THE BROW" Series. 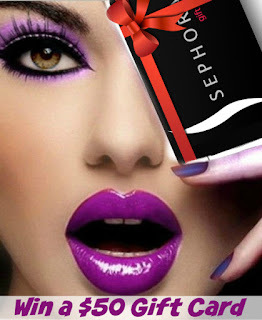 I have been approached by a few companies to review some of their eyebrow products and wanted to share them with you. However, before I get into the products, I wanted to first touch on the importance of a great eyebrow. Similar to a great frame that can take an ordinary picture to a different level. I view your eyebrows as such. Great looking eyebrows can form a frame around your eyes taking them from Boring Brow to Brow-tastic in a matter of minutes. The first product in this series is a Kohl's exclusive, by Billion Dollar Brows. This best sellers kit is great as it has most everything you need in one kit, making it an economical purchase! For only $34.99 you get an universal brow pencil, brow gel, smudge brush and a dual highlighter! Product: Billion Dollar Brows Universal Brow Pencil - This universal pencil is a self-sharpening pencil which goes on smooth and natural for all hair colors and skin tones. Start with the corner of your eye, closest to the nose to measure the starting point of your eyebrow. Place the universal brow pencil vertically from the inner corner of your nose to the inner corner of your eye... Place a vertical line here indicating the start of your eyebrow. Point 2: The Arch: Align the pencil horizontally from the tip of your nose to the outside center of your pupil or the middle your brow bone, place a dot. This is the arch & the highest point of your eyebrow, so keep this in mind when placing the dot. Point 3: The End: Align the pencil from the outer corner of your nostril to the corner of your brow to place your final mark. 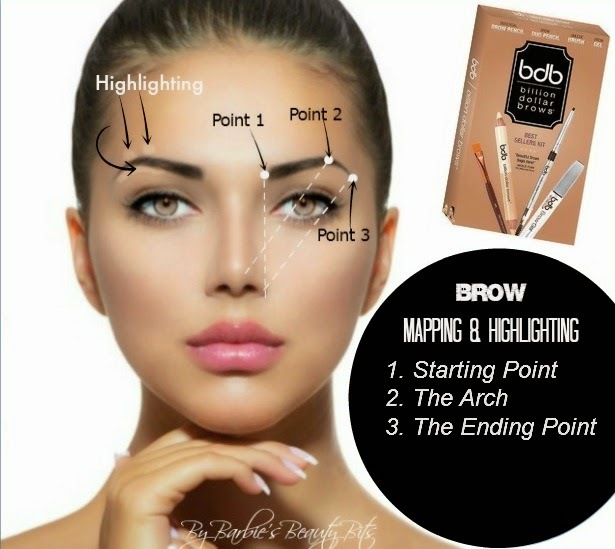 Once you have completed, you want to connect the dots and fill in the brow with tiny strokes; think of tiny hairs when applying the pencil. 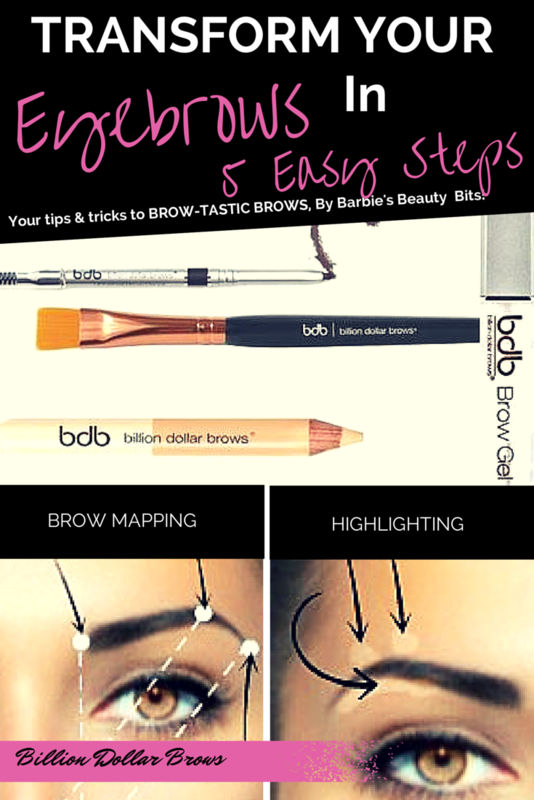 Using brush (located on the other end of the brow pencil) blend the pencil into your brow hairs. IMPORTANT: You want your brows to look natural, drawn on eyebrows are a big no, no. Product: Brow Duo Highlighter - This was a great bonus to get this. I really liked that it has both a highlighter and concealer! Brow Duo highlighter gives you an instant eyebrow lift. Perfect for most skin tones. It allows you to highlight your brow bone, and for those quick needed touch-ups, the universal concealer comes in quite handy! Product: Smudge Brush-This synthetic straight edge brush is great for applying creamy products, like the highlighter. How To Use: Gently blend the highlighter into your skin and the brow line to frame & define! Product: Brow Gel Clear - The finishing touch for giving your brows a polished, manicured look. This gel will allow you to seal the deal so to speak, by locking in your look, keeping your brows perfectly in place all day. How To Use: Apply the wand applicator over the pencil creating the perfect brow. So there you have it ladies, no more guessing! 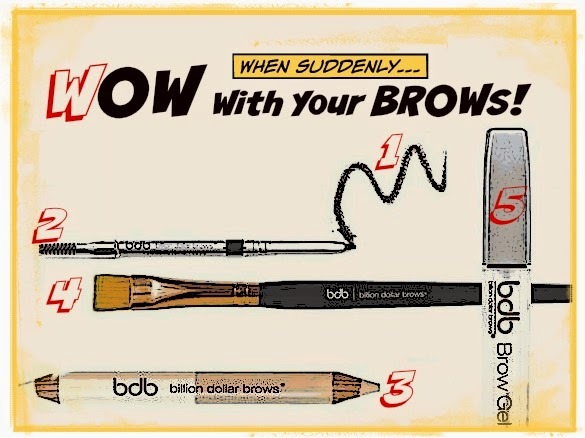 Begin your beautiful brows now...WOW! Your hair forms to the curl of the brush, helping to create a nice perfect curl. Regulates Heat: While these barrels do heat up, it is to a safe even level of heat. Speeds Up Drying Time: The vents (holes) in the brush are a definite bonus as it allows hot air to pass through to the other side of the barrel. Hence drying both sides of the hair. Glides through hair easily, so there’s no pulling or worse, getting stuck & knotted up in your hair. Smooths and silkens the hair. Similar to when you’re purchasing a flat iron, you want to make sure that you get a ceramic brush that has ceramic plating, not just a ceramic coating! Infuses the hair with more moisture for a healthier look. Protects The Hair: Because this brush helps to dry your hair quicker, it is reducing the time you are exposing your hair to the heat from the hair dryer. (Over exposure to this heat can damage or even or fry the hair). So there hair you have it! 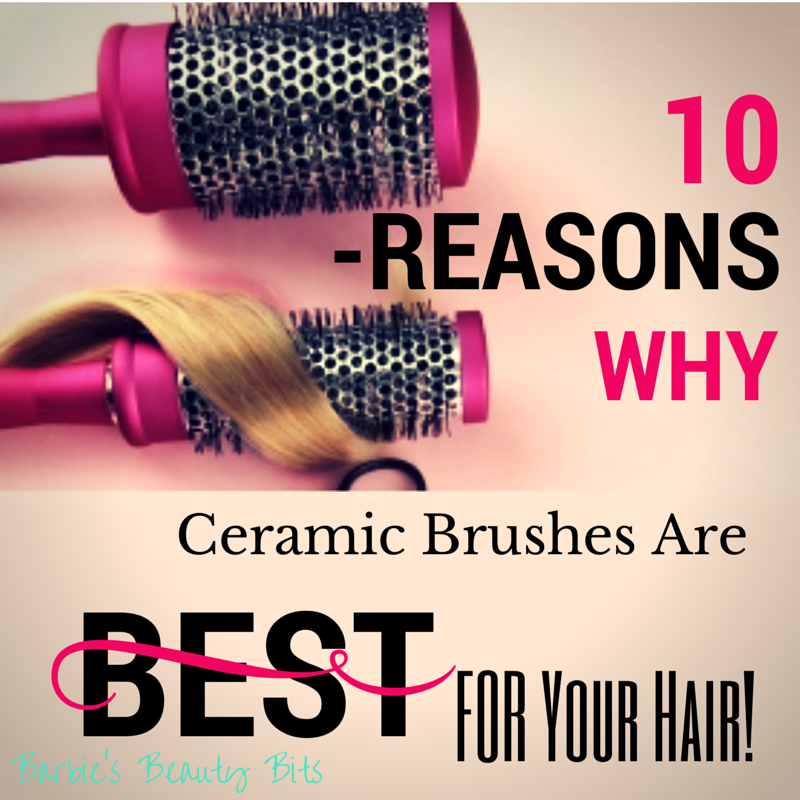 The Top 10 Reasons Why Ceramic Brushes Are The Best For Your Hair! Where can you get one? You can get one at your local beauty retailer or online. Oh, before I forget and the ladies at my salon yell at me for not telling you. Please make sure you are using a heat protectant on your hair! My Favorite is Redken's Iron Shape 11. Disclaimer: This is a sponsored post on behalf of Apothecary Extract. I haven’t done a DIY tip in a while and this one is sure worth the wait! 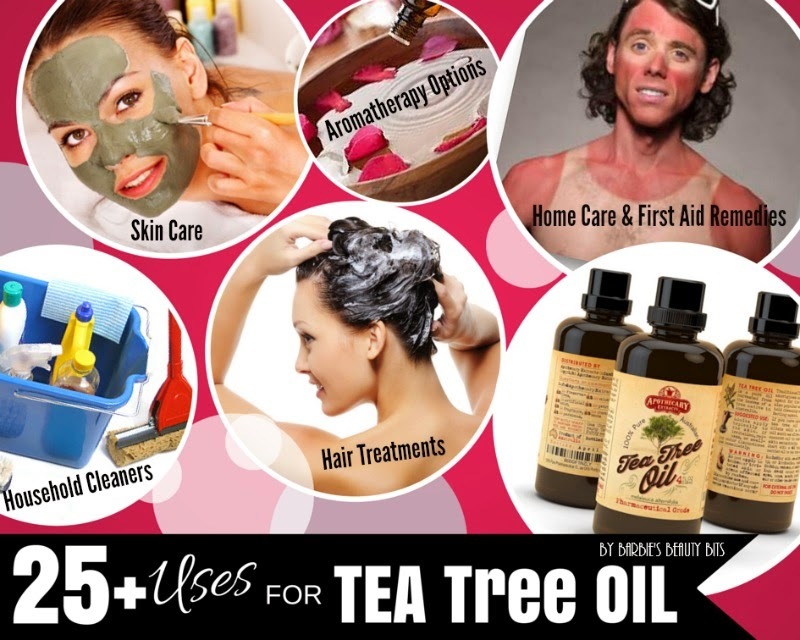 Today, I am excited to share with you the many uses of Tea Tree oil! I have partnered up with Apothecary Extracts to bring you some of the top uses of this very popular essential oil. So, whether you’re looking to use it for cosmetic purposes or for household cleaning, we have you covered. Plus, you can register to win a GIANT 4oz bottle of 100% Pure Australian Tea Tree Oil (which lasts many people over 1 year) & a Free eBook with 50+ uses/recipes for Tea Tree Oil. See below to enter. Tea Tree oil is one of the most versatile essential oils out there. The substances found in tea tree oil serve a multitude of purposes. Which is why some consider tea tree oil a miracle ingredient. Furthermore, this oil is best known as a very powerful immune stimulant. It claims to fight all three categories of organisms (bacteria, fungi, and viruses). Which is why I love to use it to help to clean and kill germs around the house. I was able to get a large bottle myself of this 100% pure tea tree oil and have been a DIY guru to say the least. I did notice one thing on the bottle, that there is a bottled date on it. Because there are no chemicals added to this, you need to know the shelf life. The company, Apothecary Extracts was founded in 2013 because, as consumers, they were tired of not knowing what was in the oils. There are so many vendors that dilute their essential oils, or use extraction processes which contaminate the final product. Apothecary Extracts is committed to selling only the purest essential oils, and they have the tests to prove it. So without further ado, here are just some of the many uses for Tea Tree Oil. from the top layers of the skin. The antibacterial and antiviral properties can help to treat scalp irritations. While the all natural moisturizing properties helps keep the hair and scalp healthy and shiny . staple in your medicine cabinet. Whether in the form of a massage or by emitting fragrances, tea tree oil is effective for aromatherapy. abilities. Plus no harmful chemical smells! Note: Right now Apothecary Extract, is only able to ship this product in the USA. Canada is not yet an option. Nor are any other countries. Contest winners need to have an Amazon account in order to redeem their prize. IMPORTANT: Tea Tree Oil is meant only for external use. If you have a known allergy to tea tree oil you should avoid any kind of contact with it.